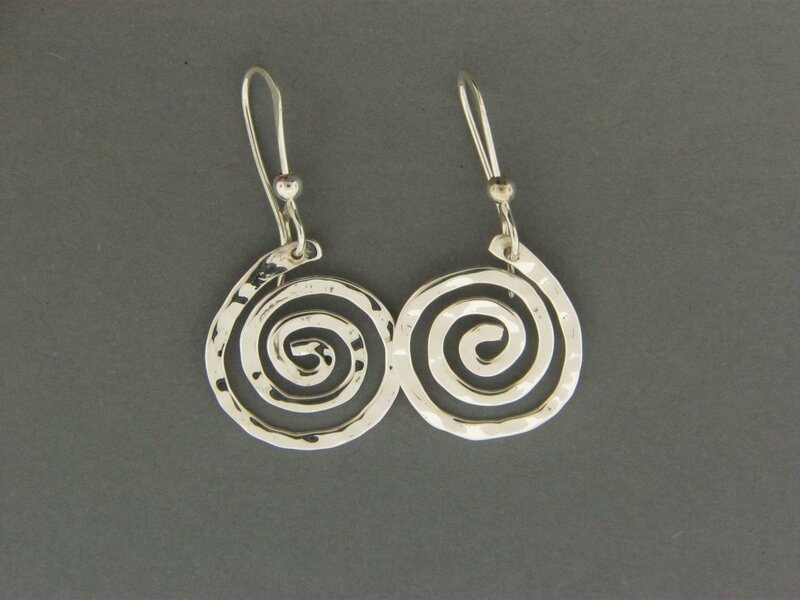 Handcrafted sterling silver .925 16 gauge wire swirled. Available in a french hook. Approximately the size of a nickel.